Maybe you are scrolling through Pinterest or some other social media and you see a photo that catches your eye. You probably don’t think about the photo at all but you pin or save it because the subject interests you. Chances are that very photo that got your attention didn’t just happen. Want to learn some tips and how-to’s for creating great food photography shots? 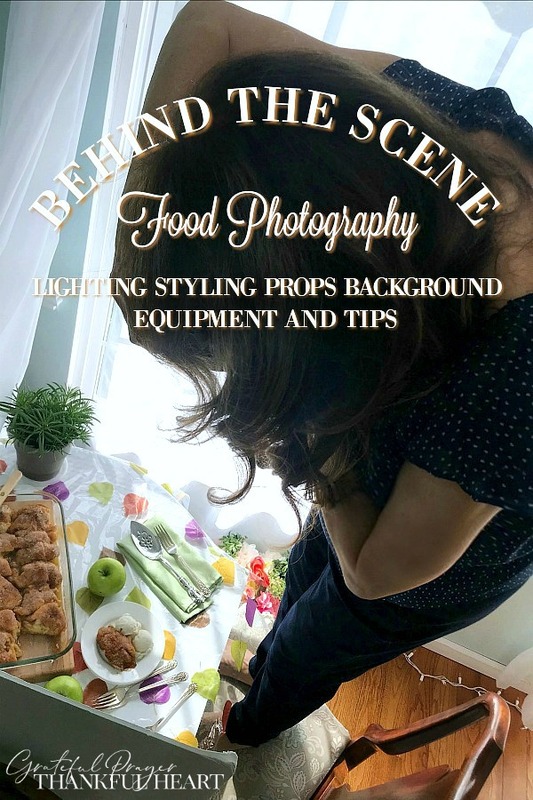 Particularly food photography but tips to help in other areas as well?